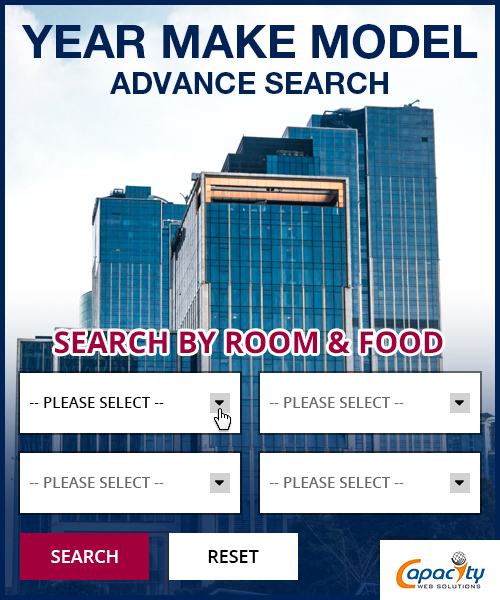 Why Shopify – Year Make Model Advance Search App ? Filter Products very quickly by Year Make Model or multiple drop downs. Manage Year Make Model data from Shopify admin with easy interface. Manage YMM by importing existing data and assign products to them OR login to your Shopify Admin and via App, you can bulk assign products quickly. Use this App in Stores which are using Printers, cars, vehicles, gloves or any type of industries. 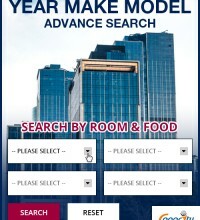 Ready to use template short-code to display Year Make Model Search box which has parameter, which can be easily modify. 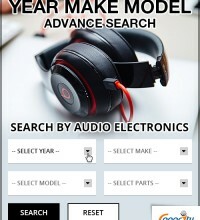 This App allows your customers to find products on your website by Year, Make, Model Filter. 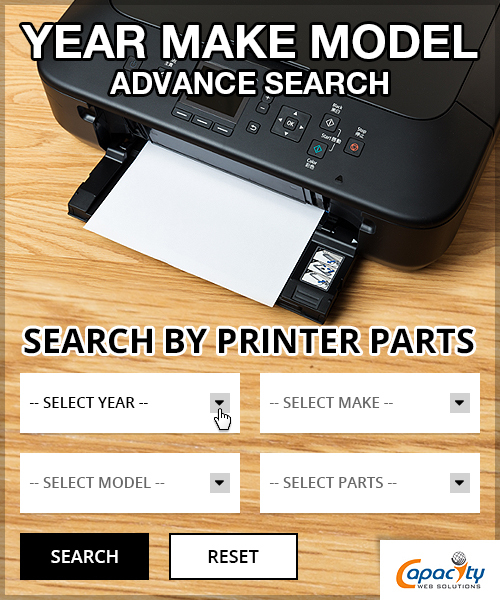 This Search Module provides robust solutions for automotive ecommerce, spare parts, electronic products like printers etc..
Our App is easy to setup and provide flexibility to Manage Year Make Model Data from Your Shopify Shop Admin itself. Easy to Use Template code to display Year Make Model Searchbox. What type of Product Finders can you create? 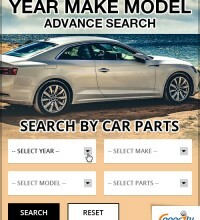 Use our parts finder extension into Vehicle ( Bike / Cars / Boats ) Parts Store. 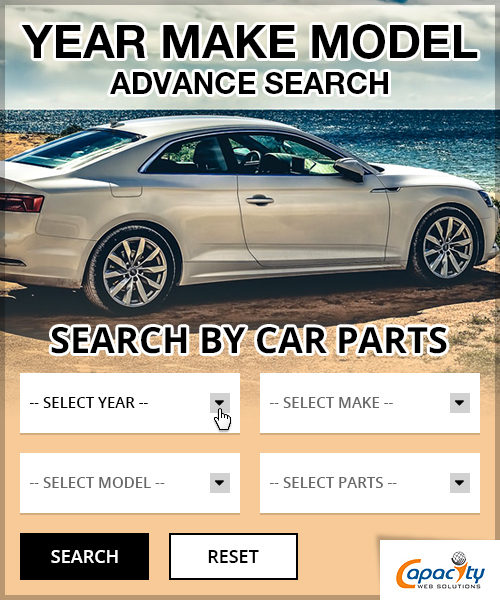 You can create search dropdowns like Year , Make , Model , Sub Model / Engine etc… as per your requirements. You can also use into cartridge store. 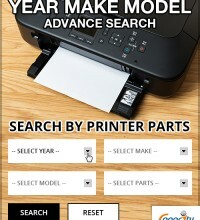 You can create search dropdowns like Printer Brand, Printer Family , Printer Model for searching exact products. 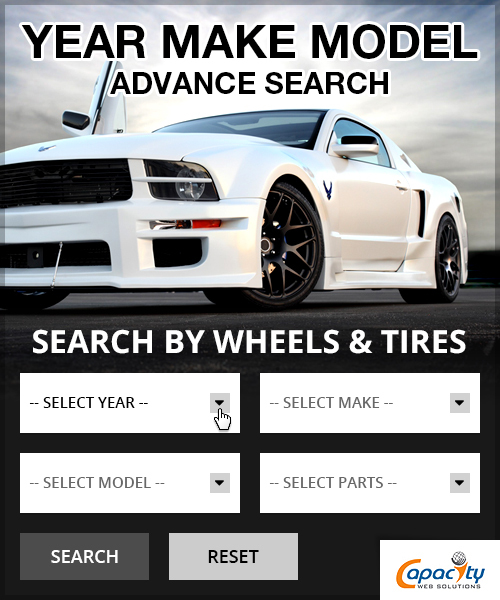 Use our extension for tires and wheels store. 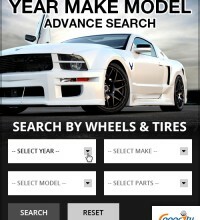 You can create search dropdowns like Year, Make, Model, Style for searching exact tires products. Using CSV, you can create/update YMM records as well as you can assign products to YMM rows. 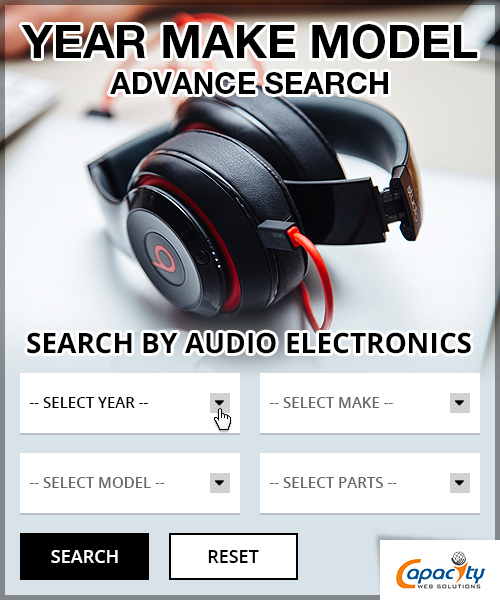 Are you looking to customize Shopify – Year Make Model Advance Search App ? We are providing app customization service based on specific requirement. Do you want to add more fields other then Year Make Model ? Do you have any other ideas to add in app to full fill your requirement ? If you need more level of filters or need more custom requirements for App then we are happy to help you, Please feel free to drop an email to Contact Us. We will get back to you asap. Please browse our Shopify Store Design & Development Work to know our Shopify expertise and proficiency level in Shopify Store Development and Shopify Template Design.